You are needed in the prayer for the repeal of Assembly Bill 329! This is the bill that puts California's kindergarten children into the war zone of denial of God's creation of us as male and female, as well as puts sexual images and content into our elementary-aged children's minds. This bill is being reviewed for repeal. It was re-referred to the Assembly Public Safety Committee this week, and is scheduled for hearing on April 23 at 9:00 am in State Capitol Room 126. Transformed! 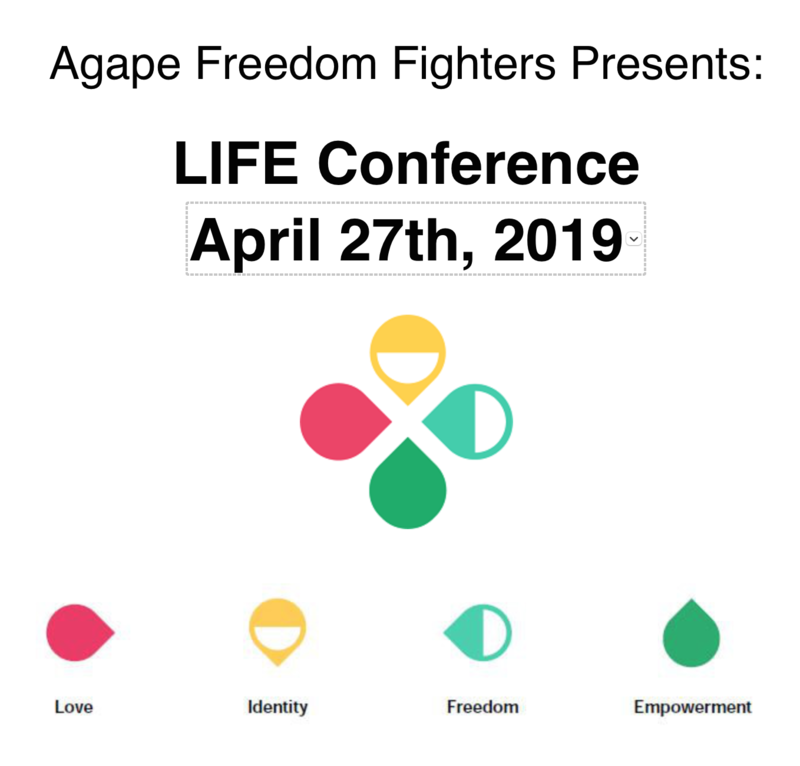 A Conference in Freedom and Personal Connection! Is it the desire of your heart to be used by God to set others free? Ever encounter difficulties with this? Galations 6:1 says, "...if anyone is caught in any transgression, you who are spiritual should restore him in a spirit of gentleness. Keep watch on yourself, lest you too be tempted." Those open doors, those strongholds in our lives (yep, it is possible to be a Christian and still have strongholds) can actually cause us to fall into sin as we attempt to help others. On top of this comes 2 Peter 2:19, "...for people are slaves to whatever overcomes them." Those moments where you have felt overcome or overwhelmed - have actually been key moments of revelation of areas where we have subjected ourselves to something other than Jesus. You and I have been created and called as overcomers so it is time to learn what is holding us back, why, and how to move into the position God intends for us to have as we usher in the Kingdom of God! We are built to change the world. Within our families and our communities, to go into all nations and be the love and light of Jesus Christ. Removing barriers to Love, Identity, Freedom and Empowerment gives us the boldness in the Holy Spirit to reach our Kingdom destiny, to go where God is calling us. 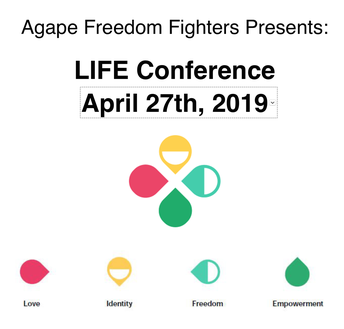 Join us to be equipped for LIFE! 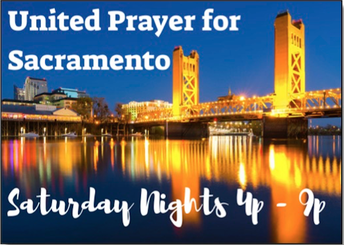 Join The National Day of Prayer on May 2! May God bless you as you come to Him in prayer today and on May 2 with thousands of other Christians who will be seeking God's intervention in our communities, our nation and around the world! 7am free breakfast, and prayer with community leaders. 7am breakfast and prayer with community leaders. 2:30pm prayer and intercession. Program at 5pm. Parking at Hyatt Regency, Capital Garage, and Cathedral Building. 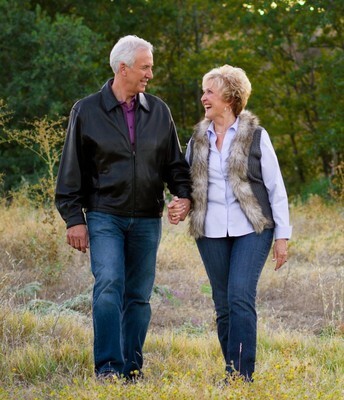 We encourage you to take advantage of this live seminar led by Jeanne and Leroy Dillon! 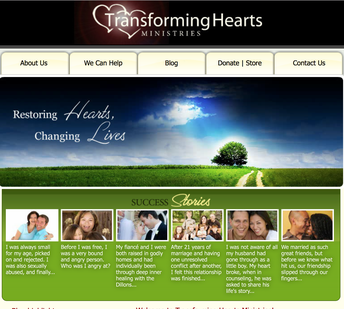 Ages 12 and up, singles and marrieds! 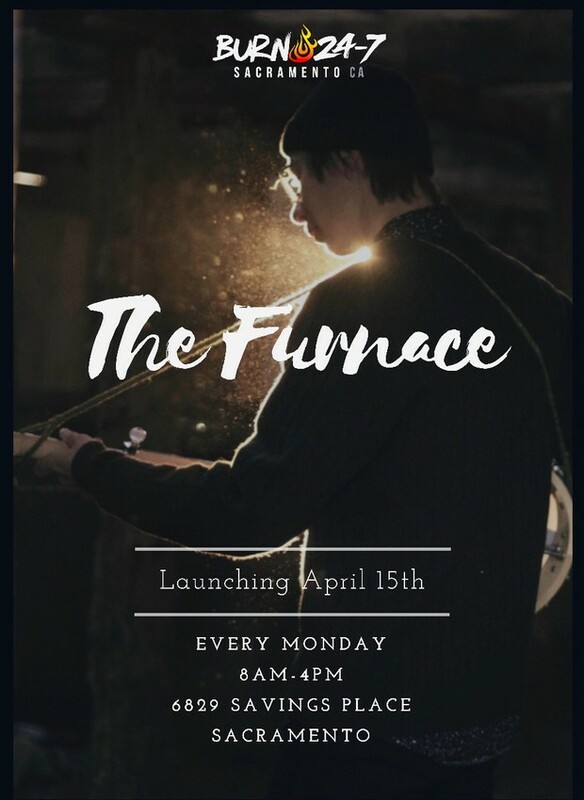 Early Bird pricing available for a limited time. We invite you to take a few minutes to visit Pastors Leroy and Jeanne's website to view the 9-minute video and read the testimonials. 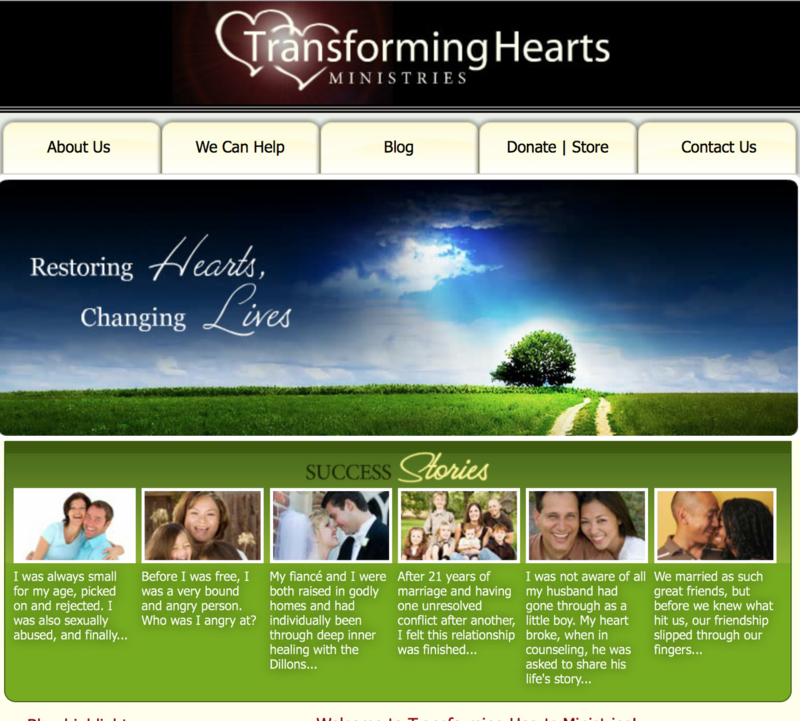 To go deeper, consider a 6-day ministry intensive with them in Redding! 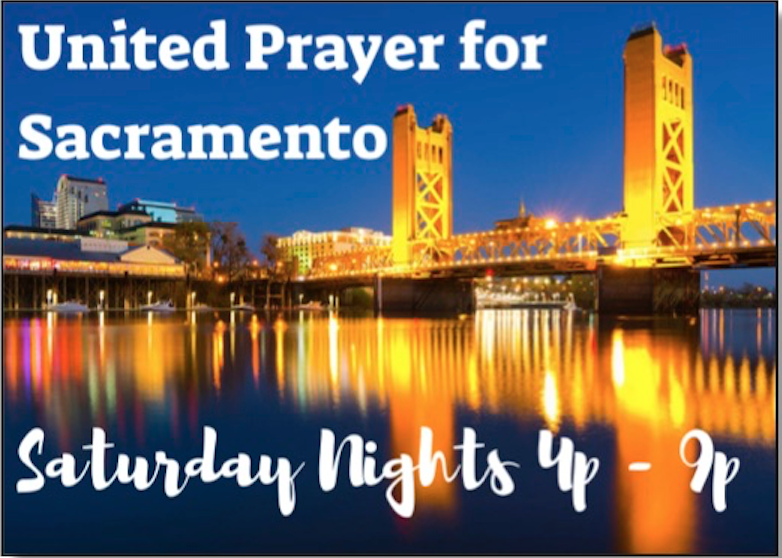 United Prayer for Sacramento "Saturday Nights" is a weekly time of prayer for Sacramento, vision casting for night and day prayer,and ministry. Prayer Room open before and after weekly service! The School of Prayer is a training component designed to provide Biblical training in night and day prayer, Kingdom works, and Prayer and Missions. 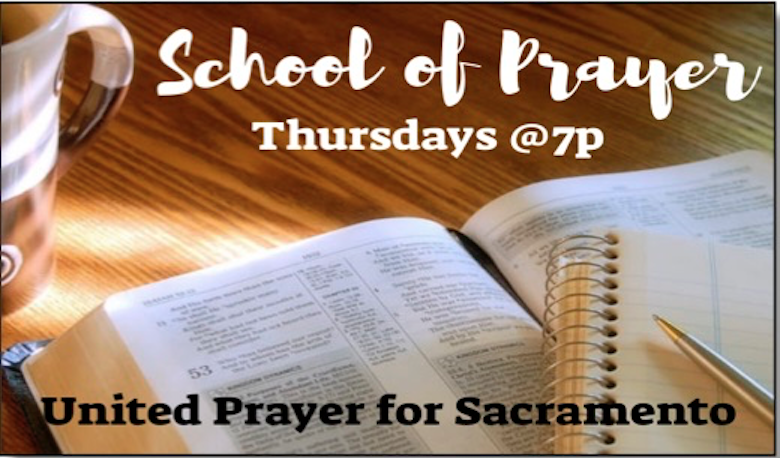 Each class is 4-6 weeks in length and is committed to the centrality of Scripture, the Holy Spirit and passion for Jesus. The Rock of Roseville, 725 Vernon Street. 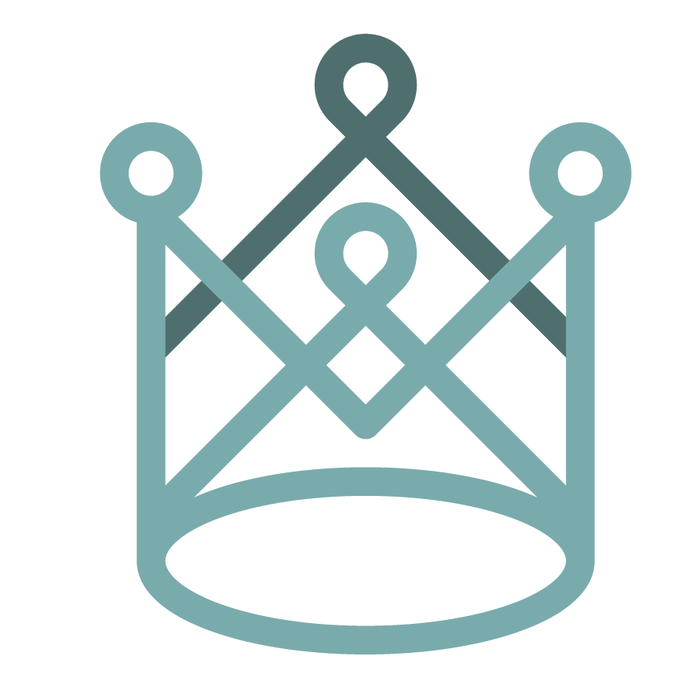 Support CityPRAYS with a financial gift! Never clicked on this? 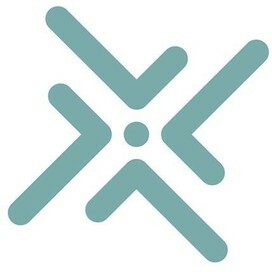 We need you to give to keep CityPRAYS active. Please click now and give a gift of any size today. It all is making a difference. 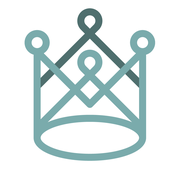 Be sure to designate this donation is for CityPrays.